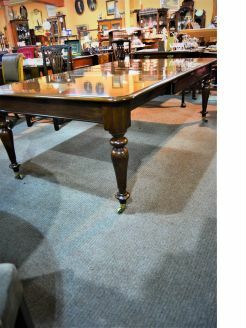 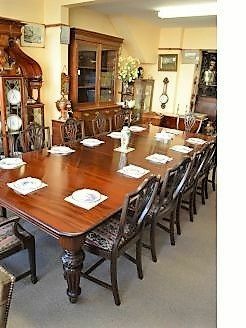 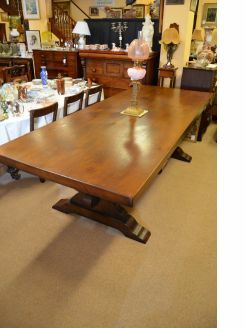 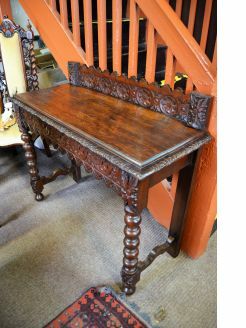 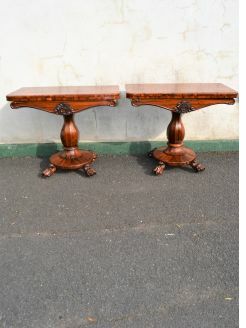 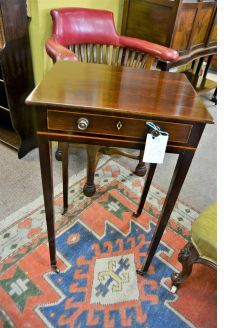 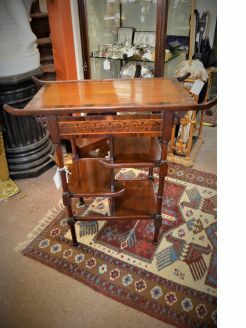 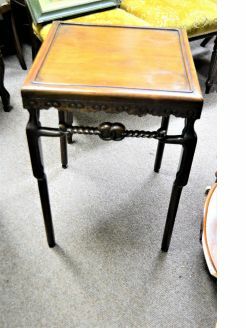 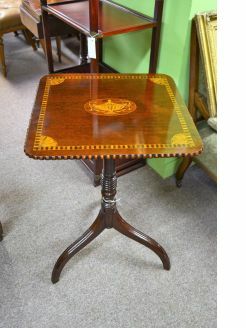 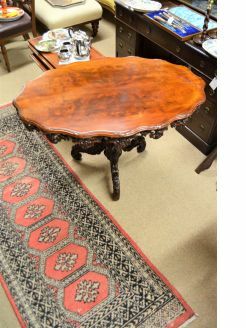 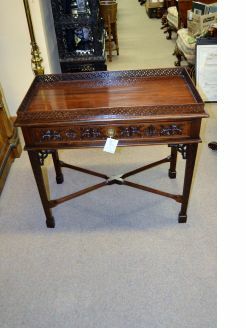 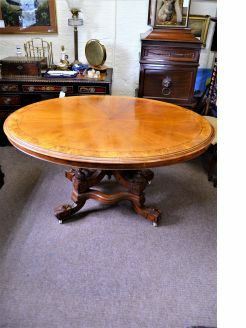 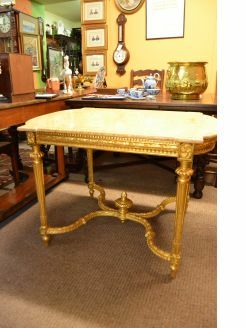 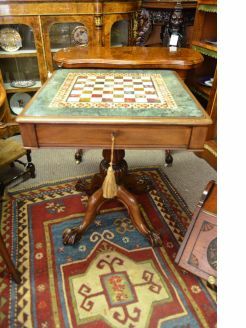 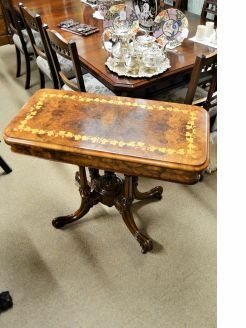 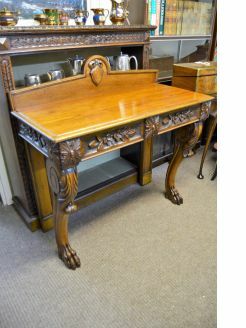 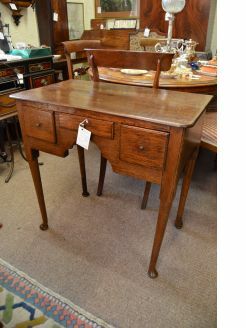 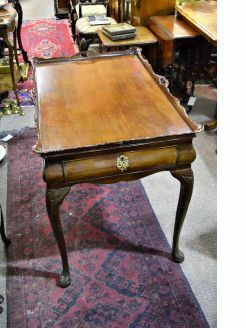 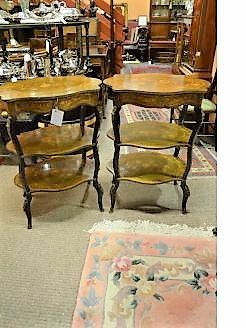 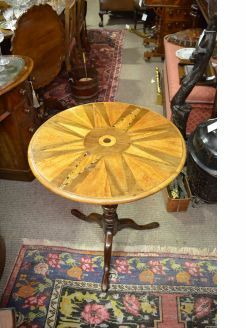 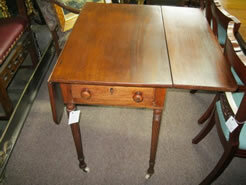 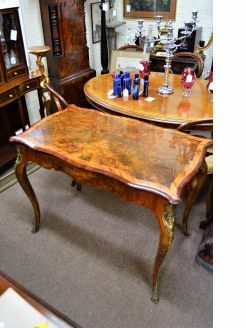 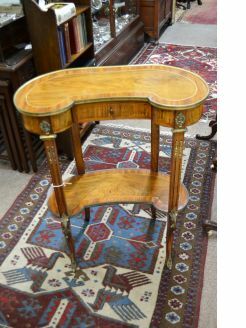 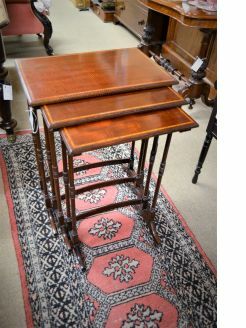 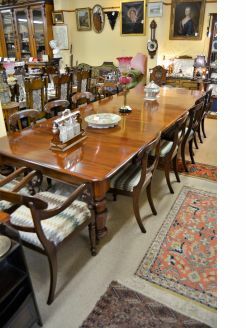 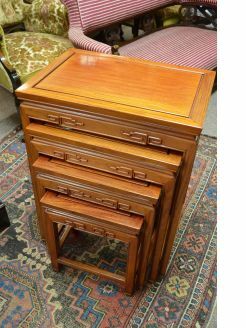 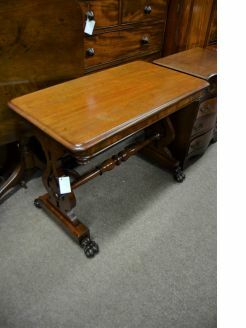 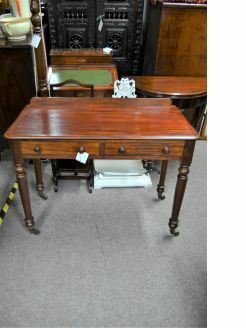 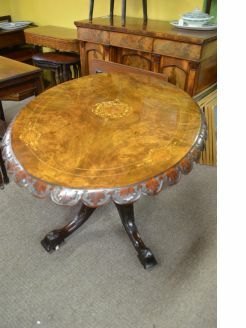 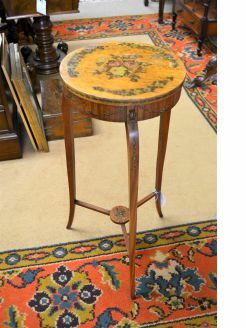 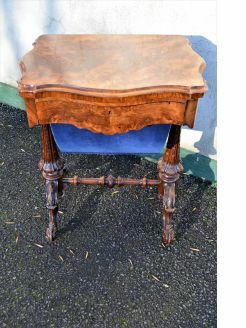 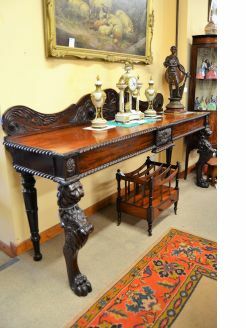 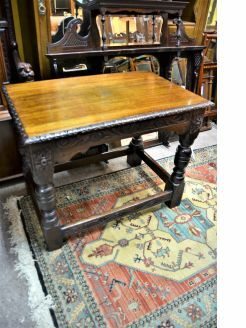 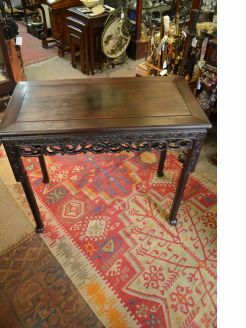 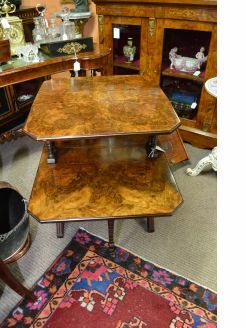 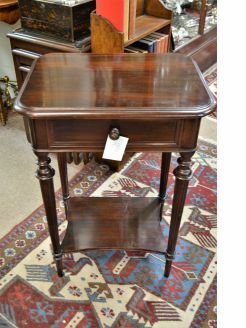 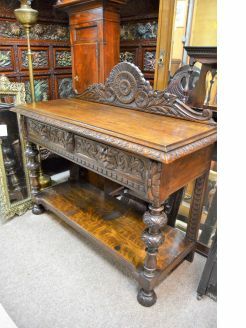 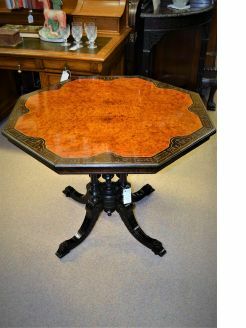 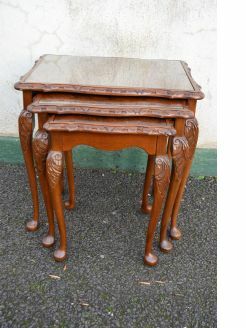 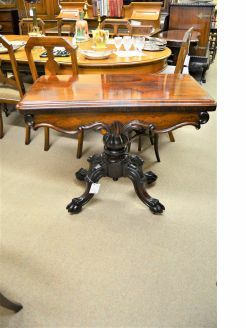 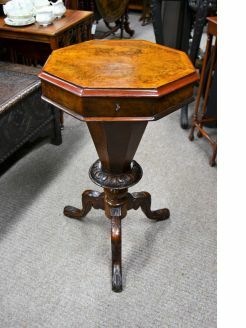 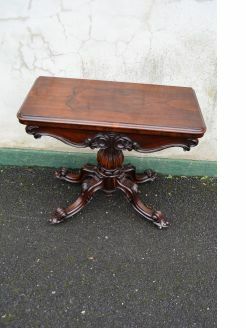 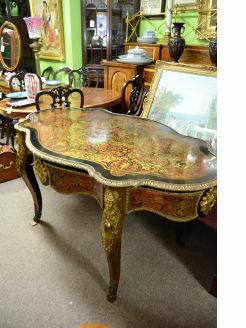 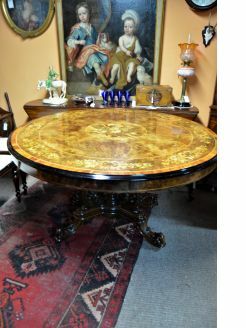 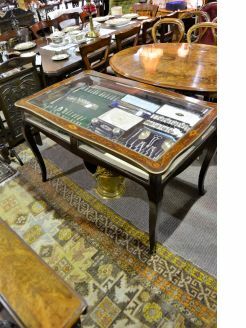 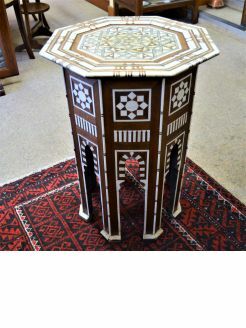 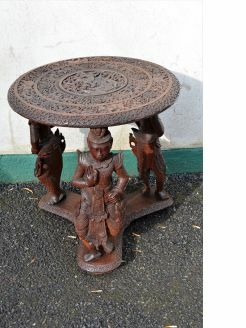 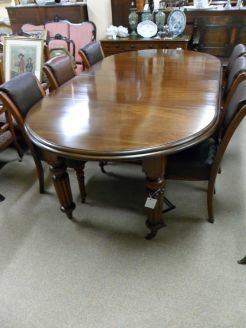 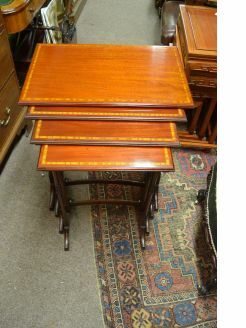 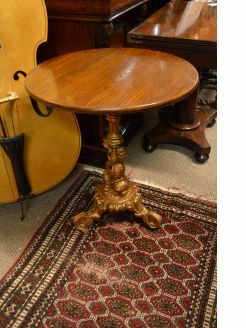 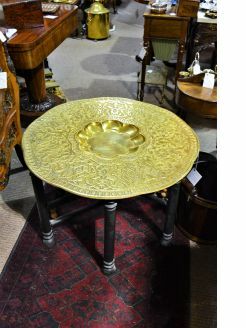 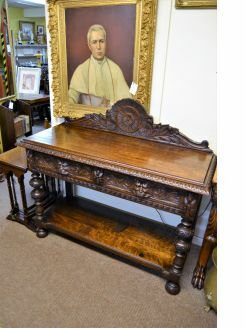 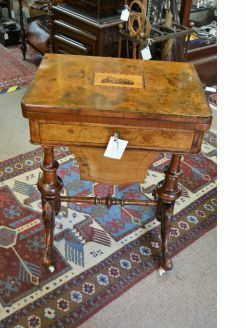 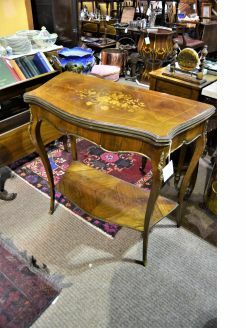 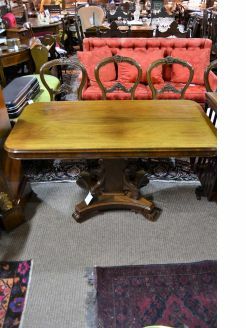 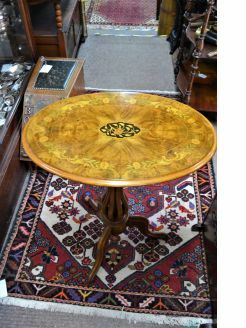 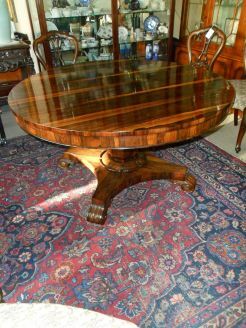 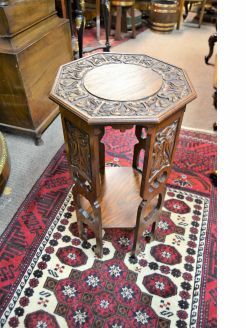 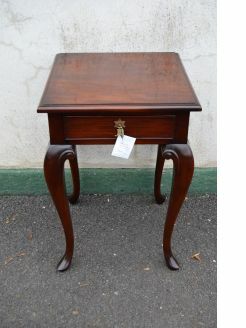 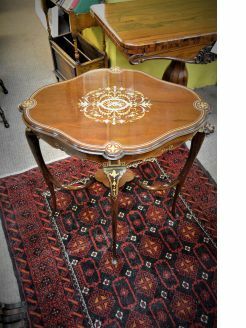 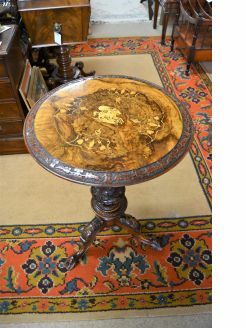 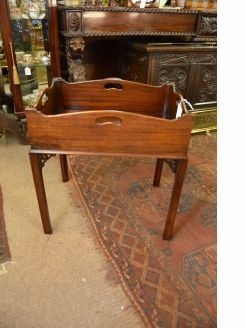 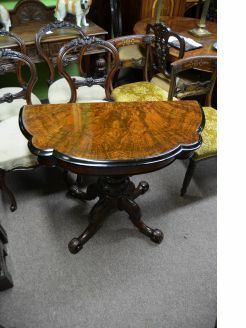 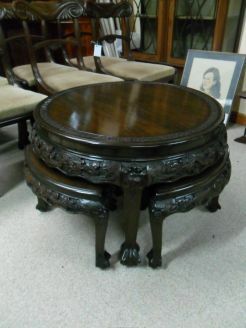 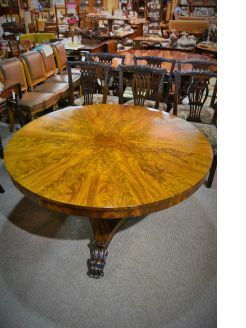 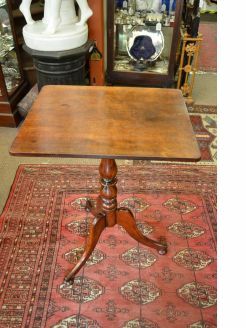 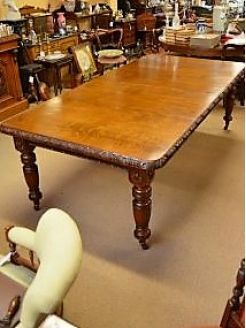 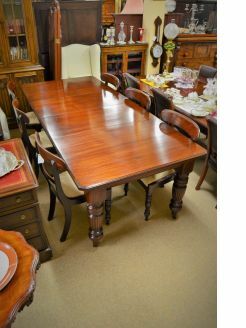 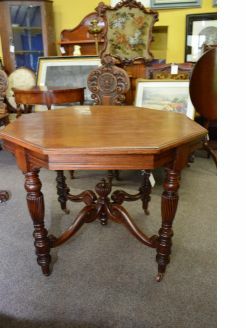 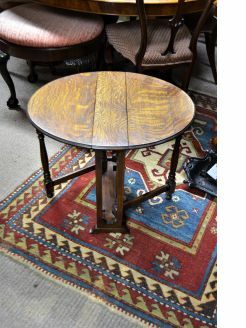 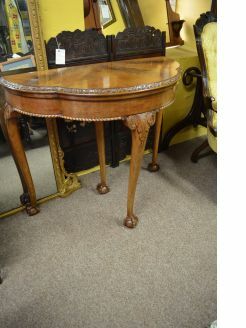 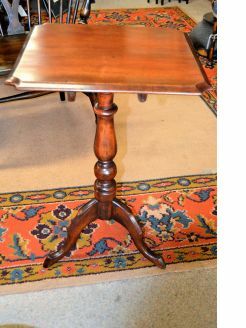 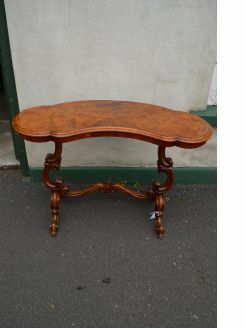 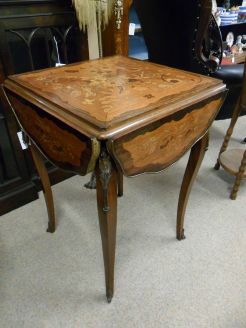 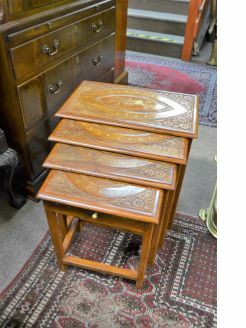 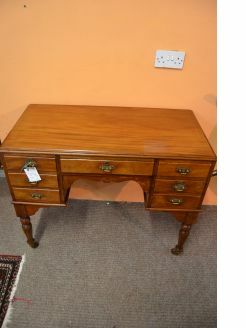 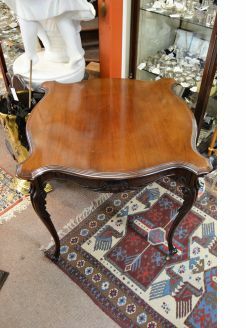 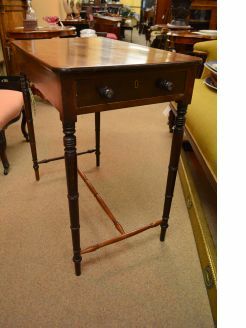 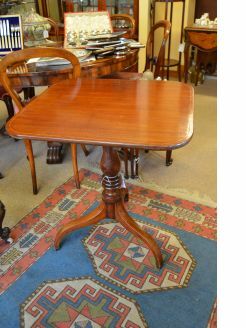 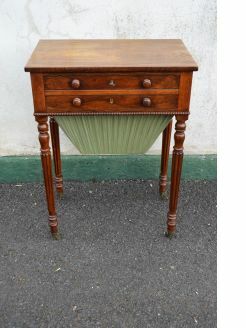 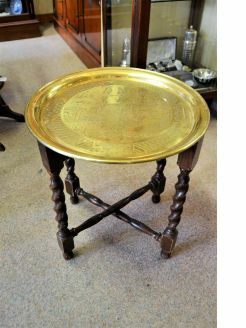 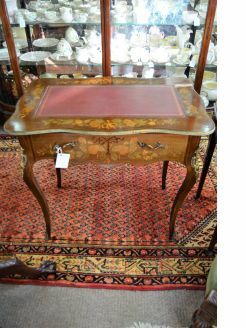 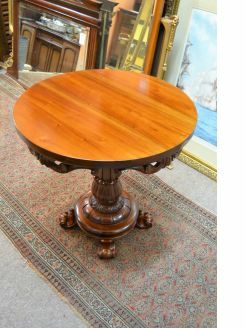 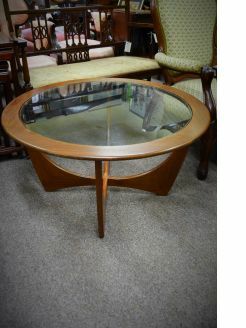 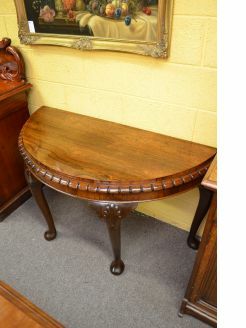 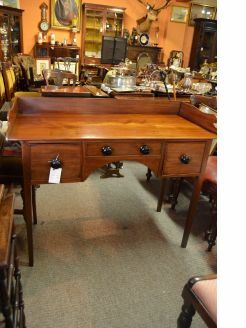 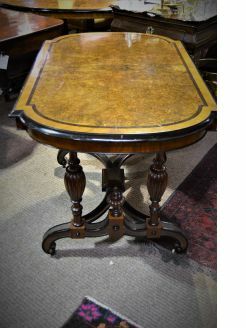 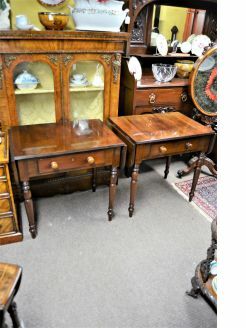 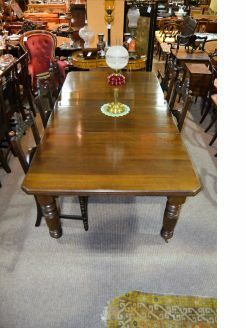 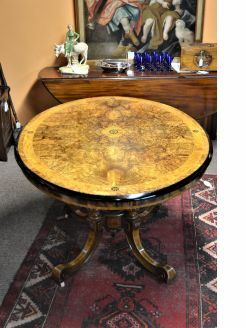 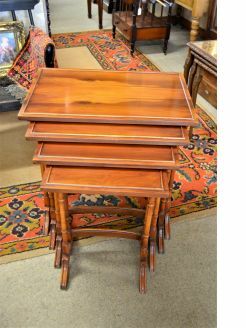 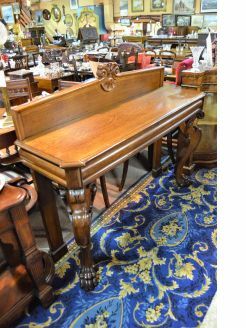 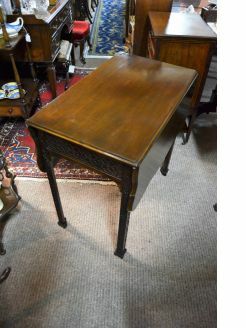 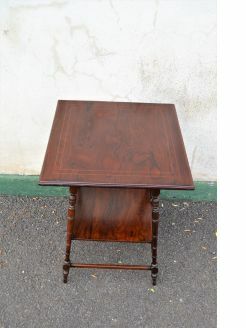 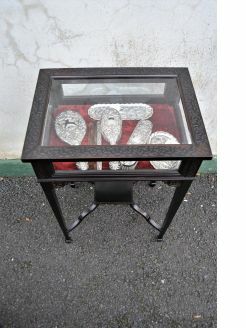 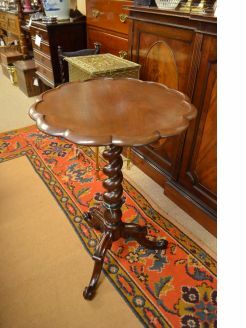 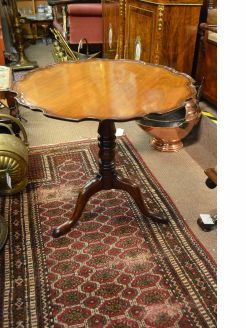 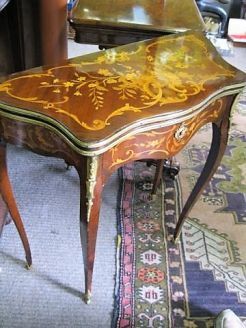 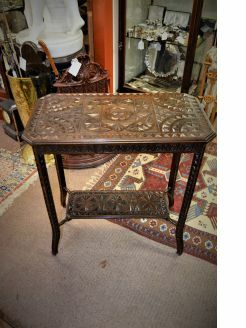 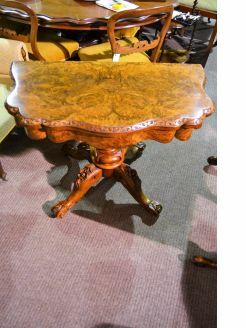 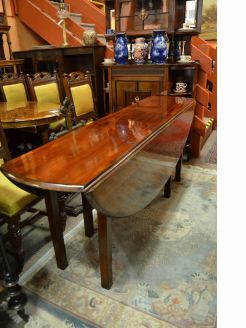 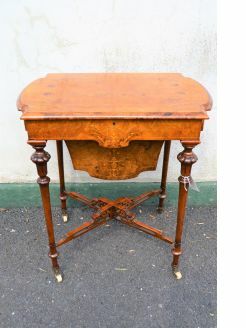 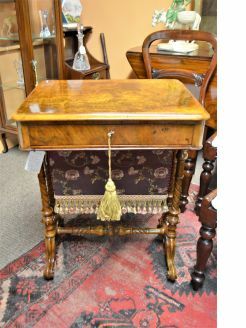 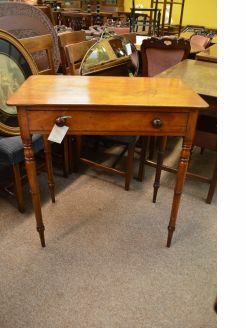 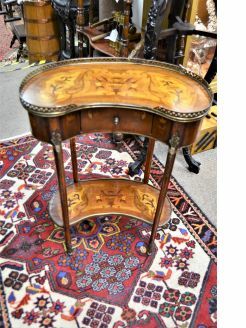 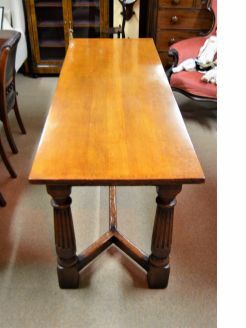 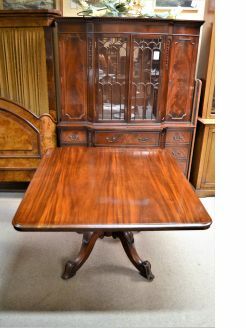 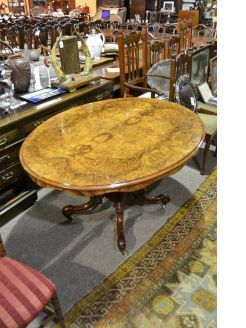 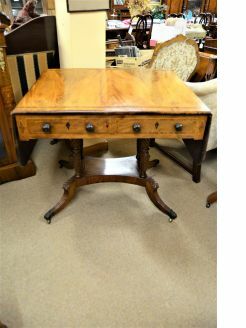 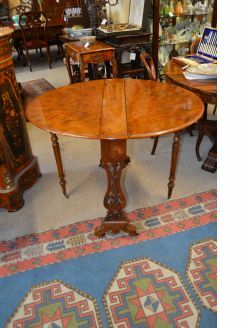 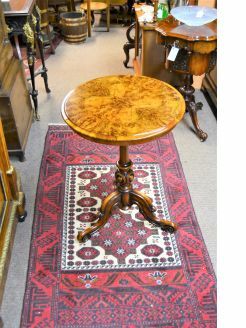 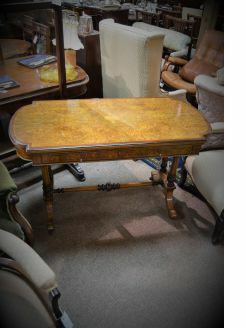 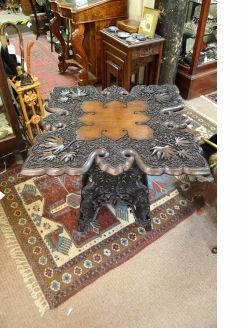 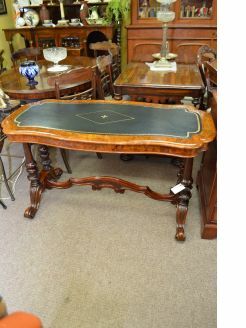 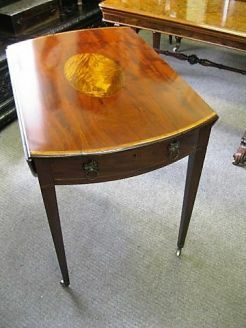 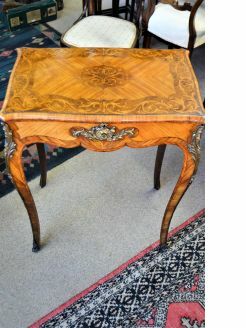 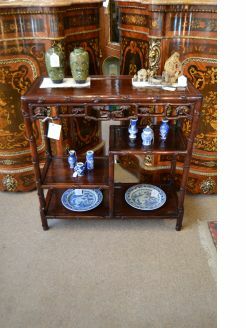 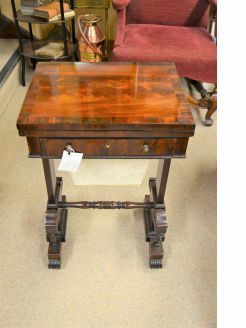 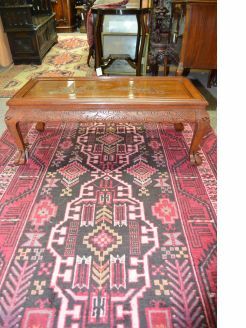 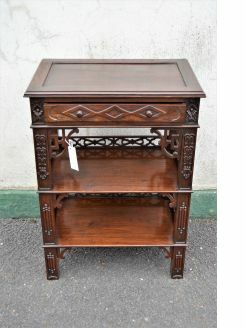 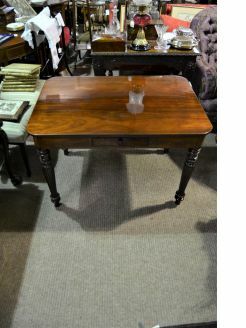 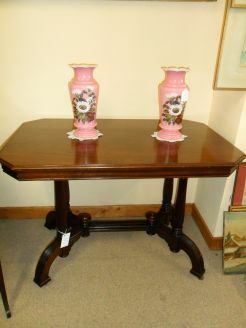 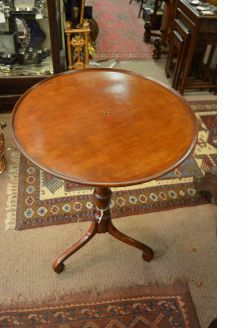 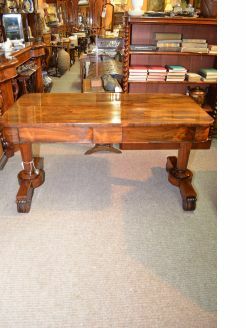 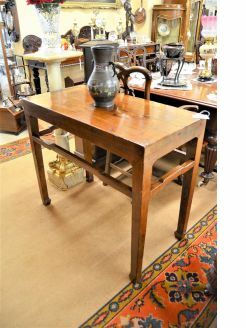 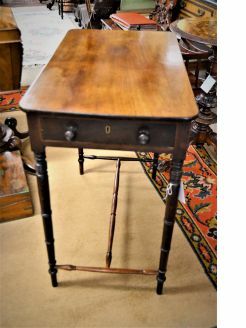 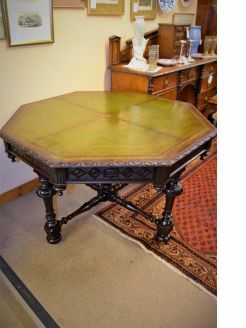 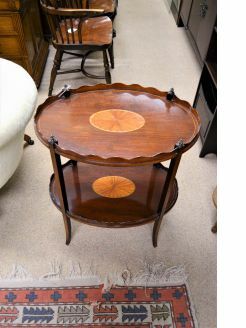 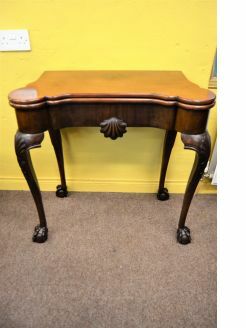 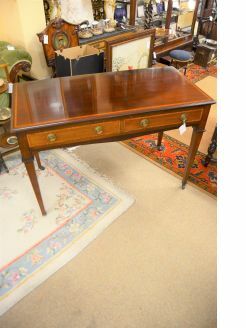 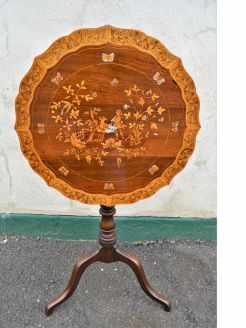 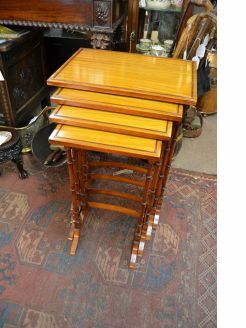 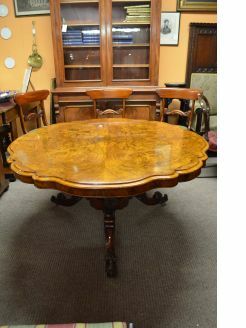 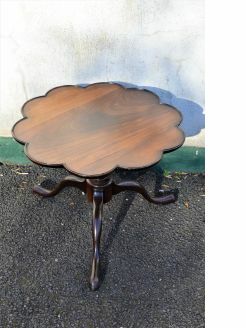 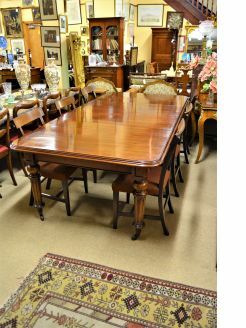 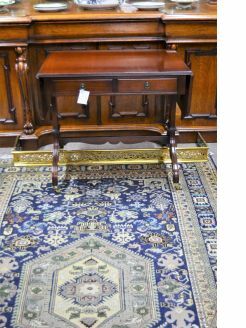 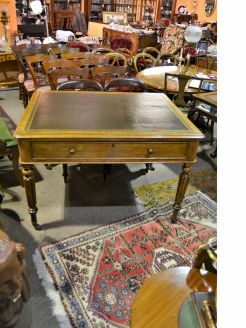 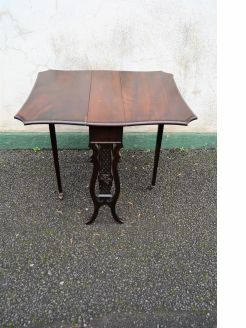 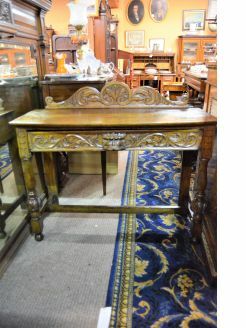 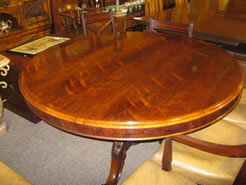 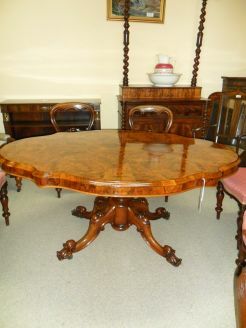 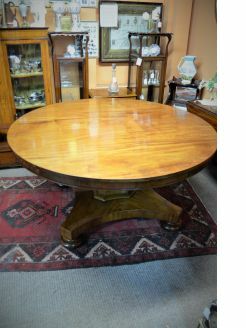 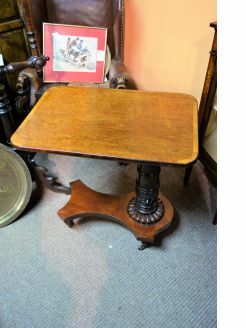 Antique tables are a speciality of ours, we stock a huge range of tables including card tables, library tables, dining tables, work tables, sewing tables, consul tables, coffee tables, occasional tables etc. 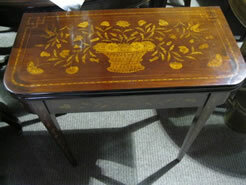 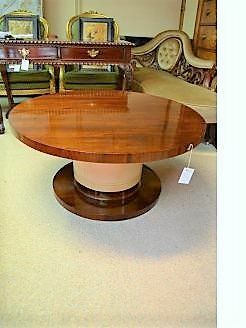 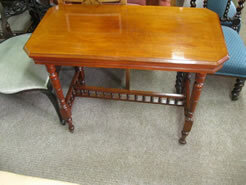 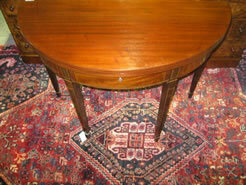 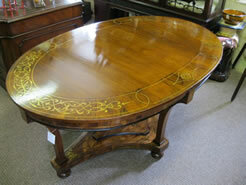 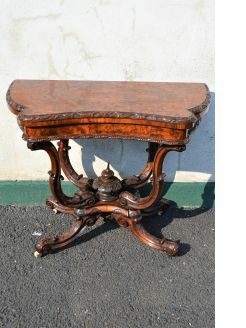 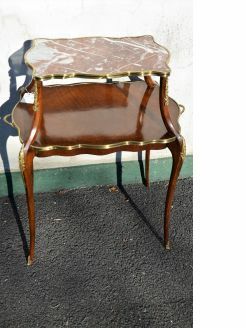 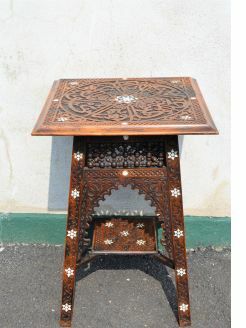 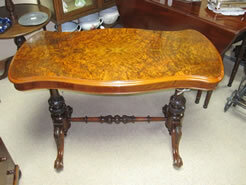 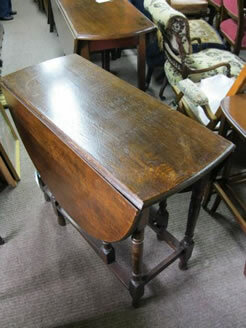 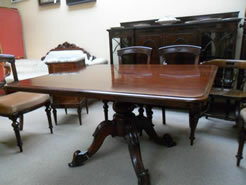 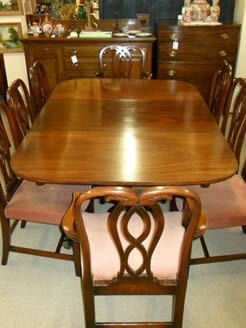 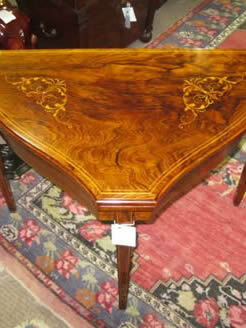 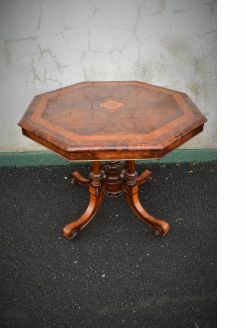 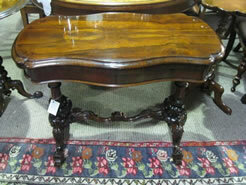 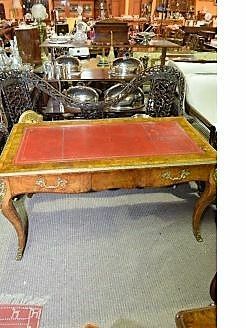 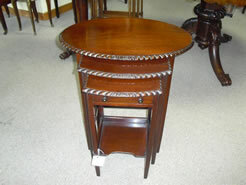 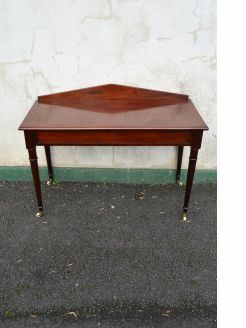 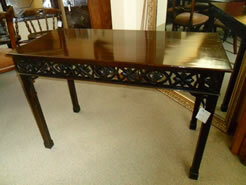 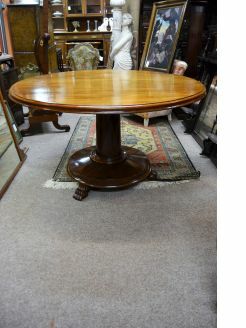 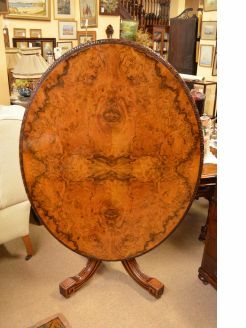 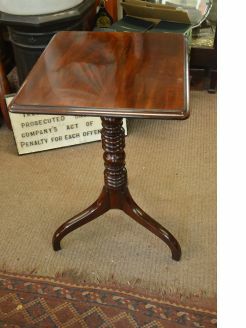 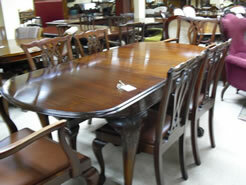 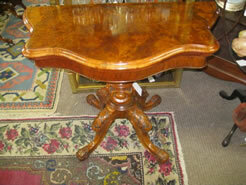 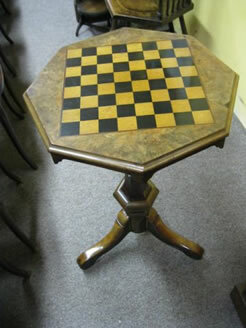 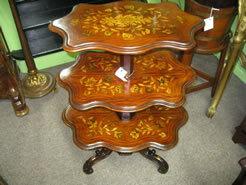 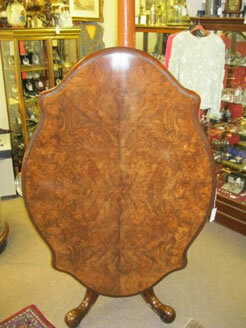 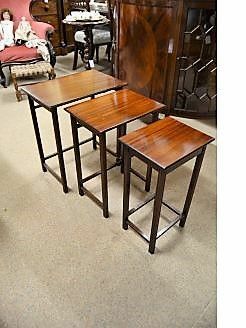 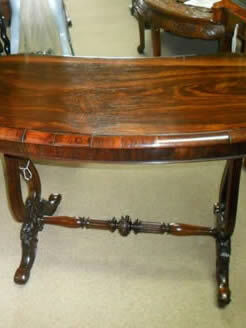 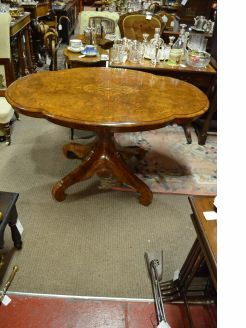 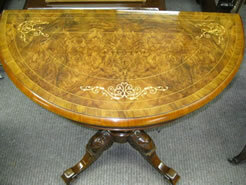 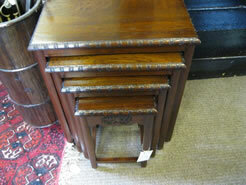 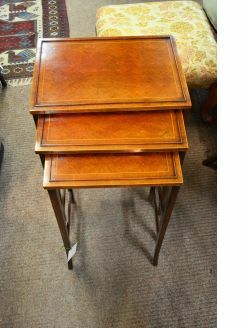 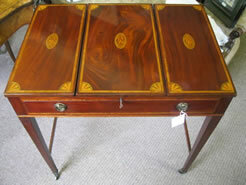 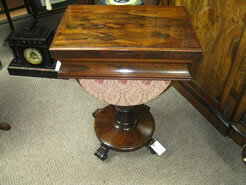 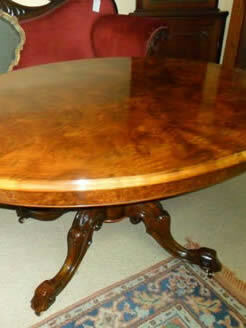 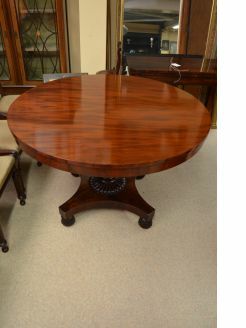 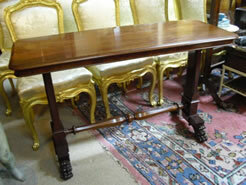 Tables come in mahogany, oak, burr walnut, brass topped and marble topped. 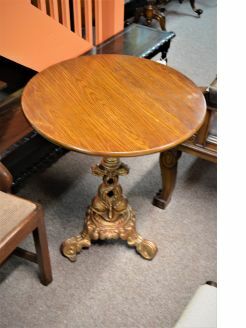 182 items found.